Tasty and healthy ideas, perfect for snacking. Are your children preparing to head back to school? I don’t know what’s happened, but the summer has seemed to whizz by. 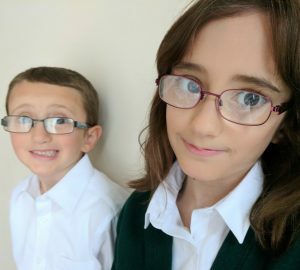 This is our last week before Olivia and William begin a new school year and it’s forcing me to get my head into ‘back to school’ mode. One thing that I tend to worry about is school lunches. Olivia is usually fine and will eat anything, but William is more fussy. He often needs a packed lunch because he doesn’t like the school alternative and I’m constantly thinking about healthy snacks I can give to him. 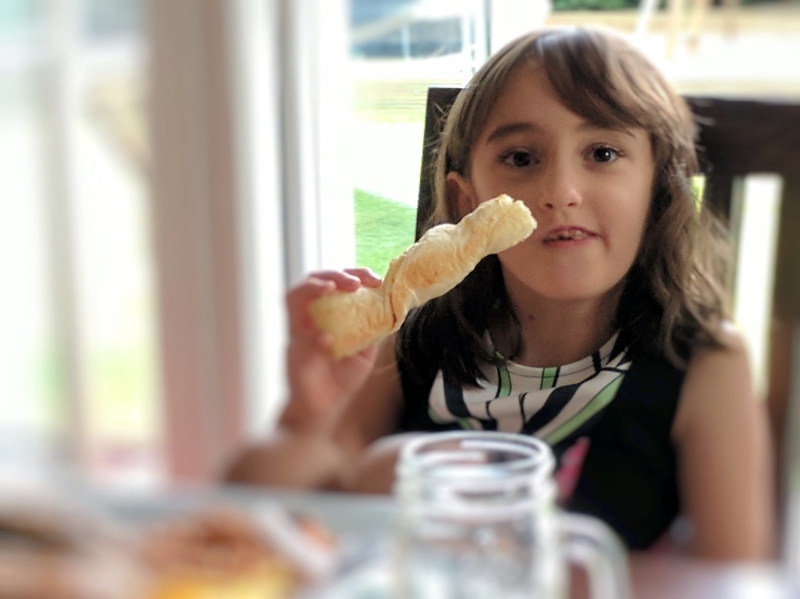 I’m sure I’m not the only parent out there who always worries about whether or not her children are eating healthily enough. We all want what’s best for our kids, after all. So, in an attempt to help, I’ve come up with some ideas for back to school healthy snacks and drinks. These are not only perfect for kids’ lunchboxes, but also for our own peace of mind. Back to school healthy snacks and drinks. These are so simple to make and a great alternative to buying bags of crisps. To make these, you will need to preheat your oven to 140°C / 284°F. Then, gather as many apples as you need or want, give them a quick wash and slice them thinly. You can core the apples first if you want, but this isn’t compulsory. Just make sure you remove any pips from your slices. 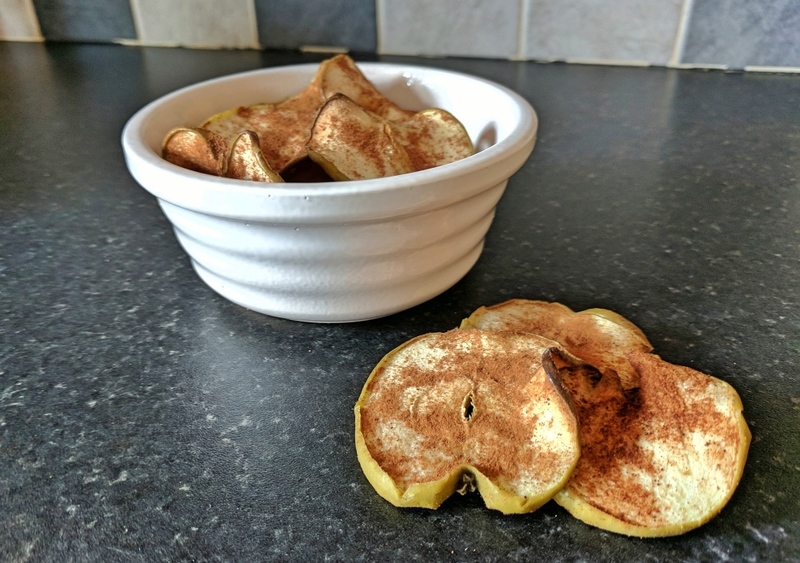 Lay your apple slices on an oven tray covered with baking parchment and sprinkle cinnamon over the top of each slice. Cook in the centre of your oven for approximately 45-50 minutes, or until they turn a golden brown. Turn your slices after about 30 minutes and sprinkle more cinnamon on the other side of the slices. Once they are out of the oven, leave to cool and store in an airtight container. The is another super easy recipe and a great one to involve your children with. 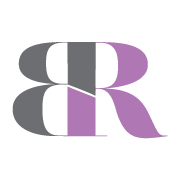 Its simplicity also means that there’s room to be creative and add different ingredients if you want to. However, how healthy your twists are will obviously depend on what other ingredients you add to the mix. 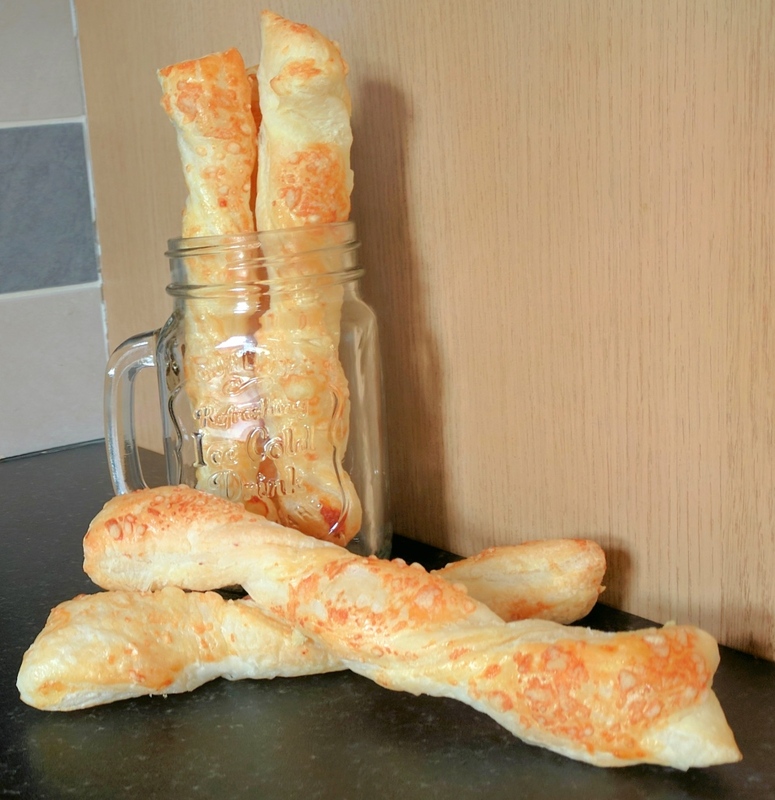 Check out my easy cheese straws recipe for the full instructions. Cawston Press is a fruit juice manufacturer that prides itself on quality. 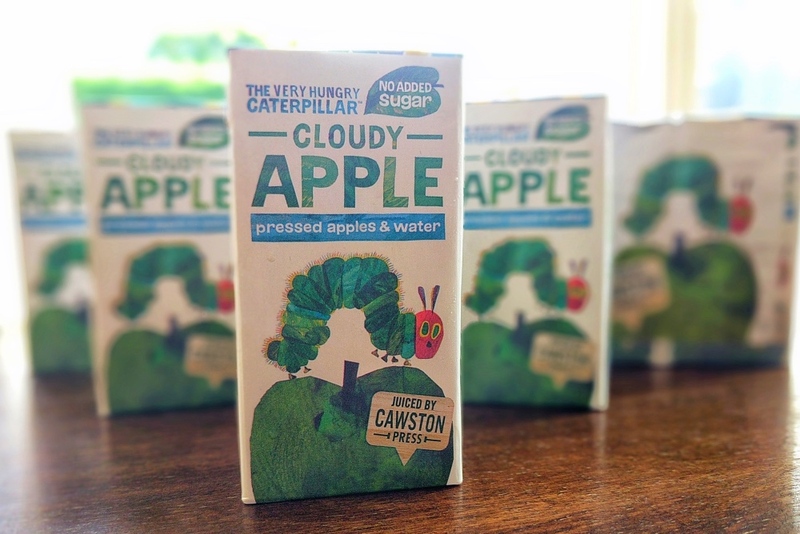 It recently launched its newest drink for children, the Very Hungry Caterpillar Cloudy Apple juice, which is proving a big hit with my children. It’s the latest in a line of Cawston Press kids’ drinks. Each one involves pressed fruit juice (never from concentrate) blended with water for a light, refreshing drink. It also means that the juice box isn’t overloaded with too much natural sugar. Biscuit and cookies always seem to be right up there when it comes to people’s favourite snacks. 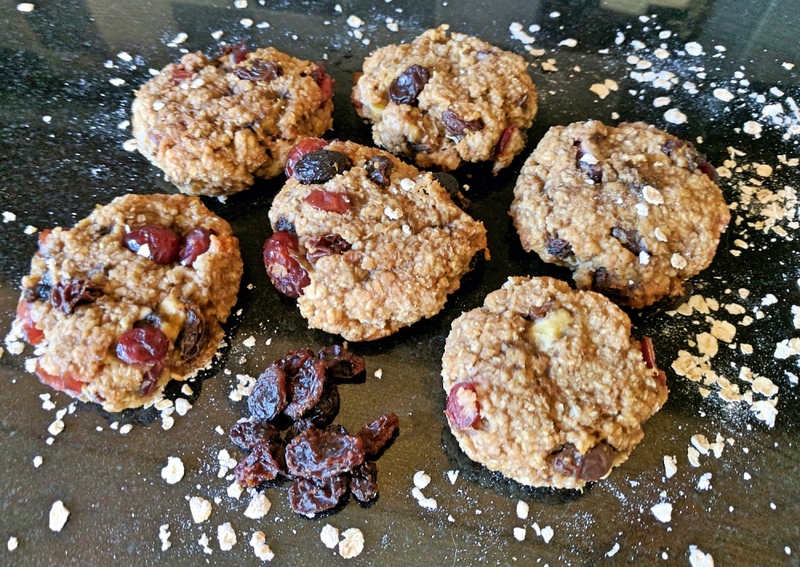 This recipe for healthy oat, raisin and cranberry cookies is low on sugar, but packed full of fruit and flavour. 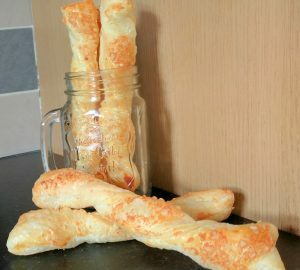 It’s also a really simple, child-friendly recipe, so get your kids involved and turn them into mini bakers! 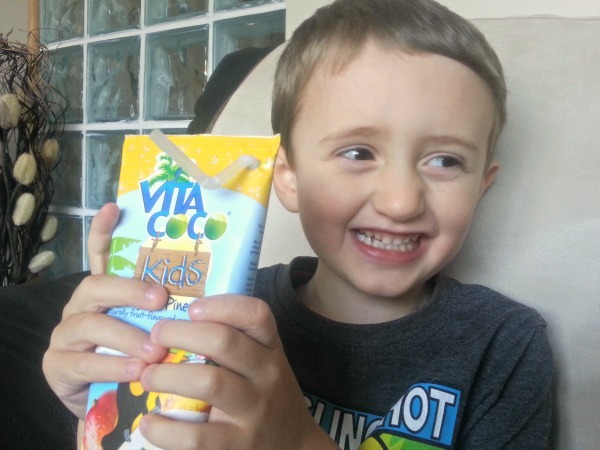 Vita Coco Kids drinks contain naturally flavoured coconut water and mixed with either apple and blackcurrant, or mango and pineapple. Being a predominately water-based drink, it’s a healthy choice that also helps to keep your child hydrated. These yoghurt and fruit granola bars are packed with oats, nuts, sunflower seeds and fruit. If that doesn’t sound yummy enough, they’re then drizzled with low fat yoghurt. 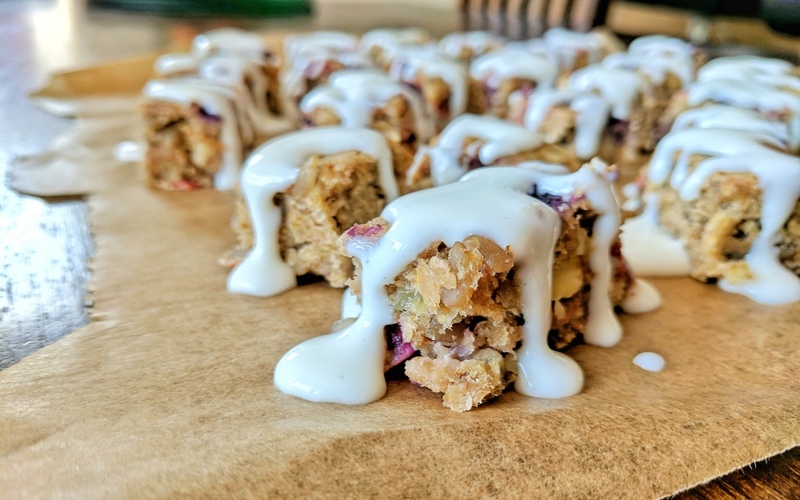 Check out my recipe and give them a whirl! Summer may be over, but there’s no reason why we can’t still enjoy strawberries. 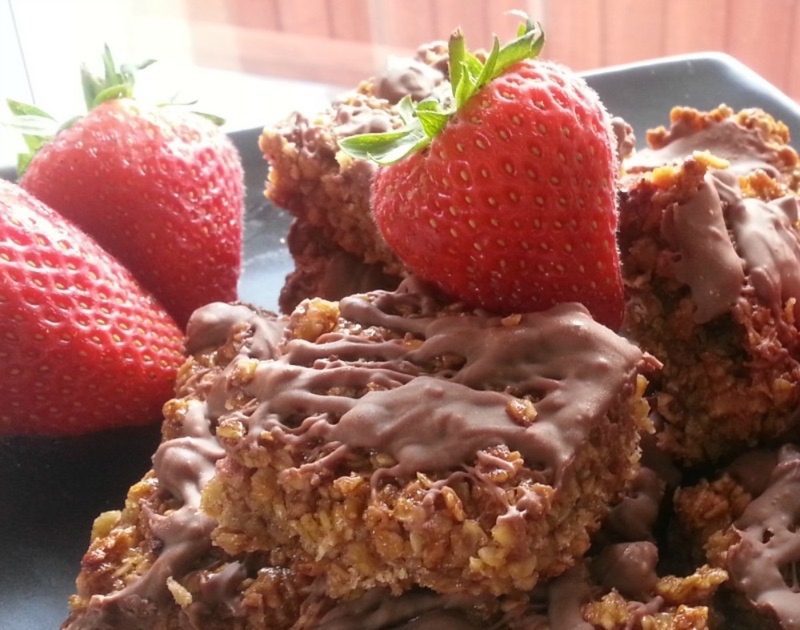 These easy to make flapjacks are one of my summer strawberry recipes and tasty at any time of year. I know the chocolate isn’t super healthy, but it’s nice to have a little treat every now and again! 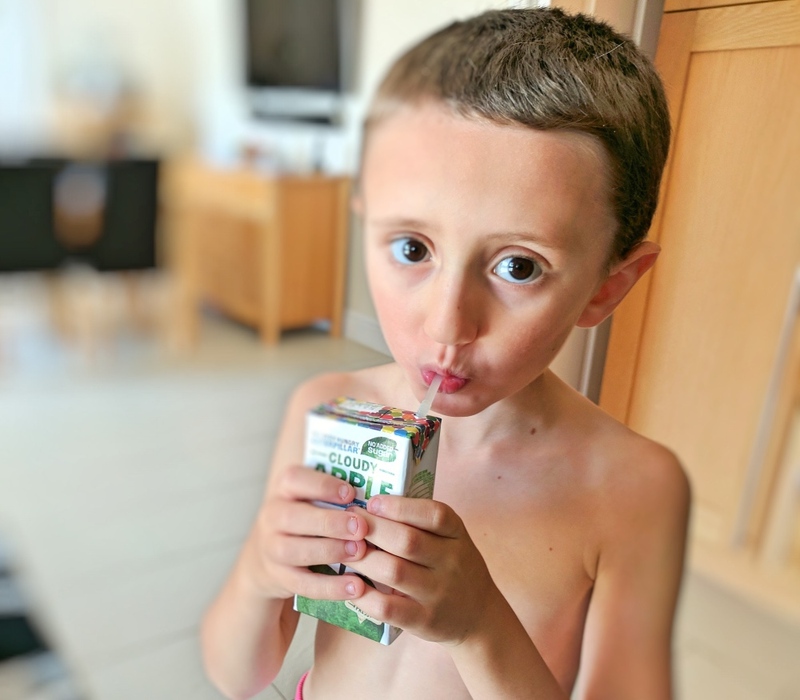 I hope this has helped to give you a spark of inspiration when it comes to back to school healthy snacks and drinks, either for your child’s lunch box or to give them as a treat after school.